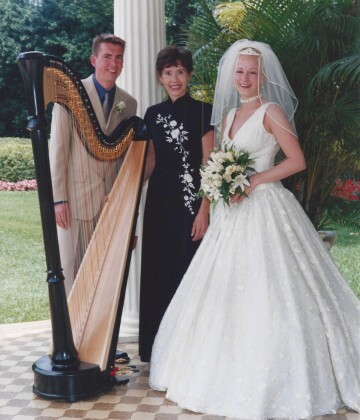 Orlando Harpist, Catherine Way of HarpStrings Inc adds elegance to all special events by performing beautiful Harp music throughout Orlando Florida and the surrounding Central Florida region. 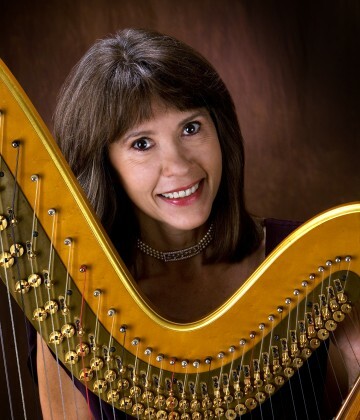 A professional Harpist for over 28 years, Catherine’s extensive music repertoire includes Contemporary, Classical, Broadway shows, Disney, Movie themes, Standards, Contemporary Christian ~ see Song Lists Page for representative lists. 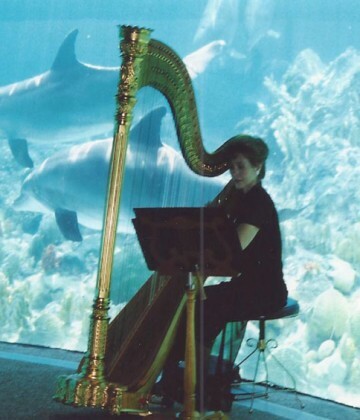 She has played Harp music for thousands of special events & weddings. 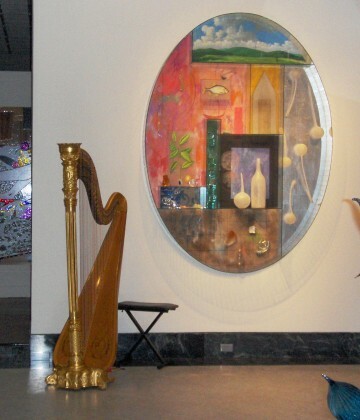 Go to the Music Samples Page for more Audio Clips! 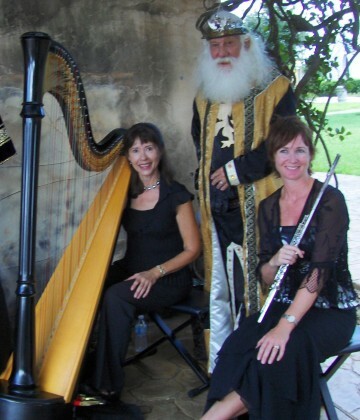 As a Walt Disney World musician, Catherine has played for Disney Dream Weddings, Candlelight Processional and Mariachi Cobre concerts, Victoria & Albert’s, Golden Oak Club and special events throughout EPCOT and the Magic Kingdom. 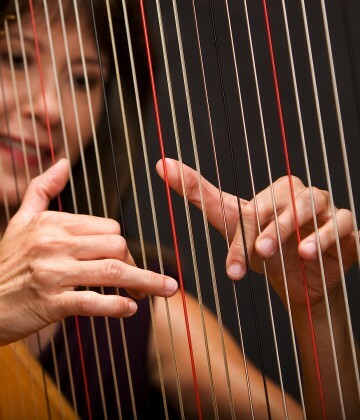 In addition to being an Orlando wedding Harp player, Catherine Way also performs in Orchestras. 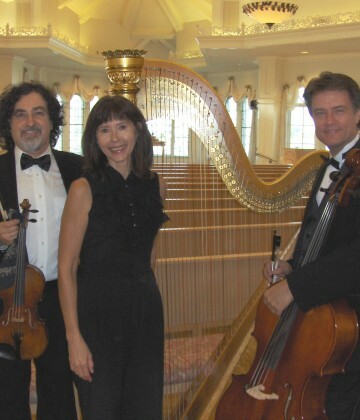 From 2006 to 2018 Catherine performed 2nd Harp and sub Principal Harpist with the Orlando Philharmonic Orchestra . 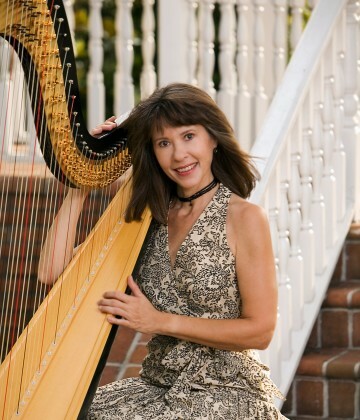 She has also performed as principal Harpist with the Orlando Symphony, Brevard Symphony, and Central Florida Symphony. 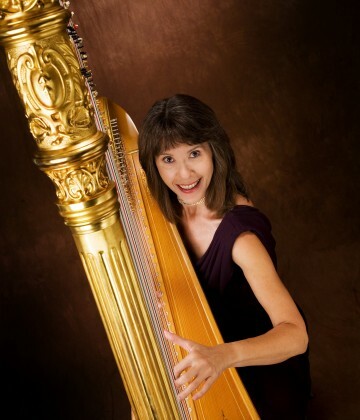 Every holiday season Catherine is the Orlando Harp player chosen for public school instrumental & choral concerts, and community & Church choral concerts. 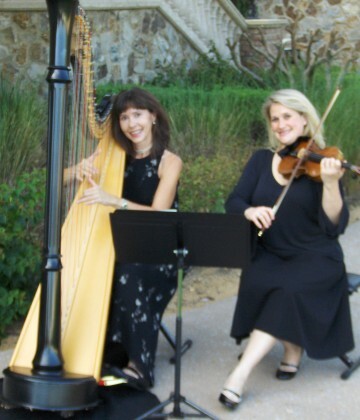 Orlando FL venues – including The Alfond Inn, Isleworth Country Club, Ritz-Carlton Orlando , Heathrow Country Club, Celebration Hotel, Tuscawilla Country Club ~ have chosen Catherine’s Harp music to entertain their guests for Easter, Mother’s Day, Valentine’s Day, Thanksgiving, and Christmas events. 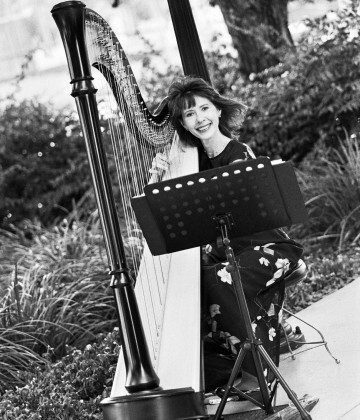 Catherine Way is a recommended vendor for weddings & special events at The Alfond Inn, Casa Feliz, Cypress Grove Estate House, Dubsdread & Highland Manor, Estate on the Halifax ,Hammock Beach Resort, Rosen Plaza, Waldorf Astoria, Wyndham Grand Bonnet Creek Resort ~ plus many more. 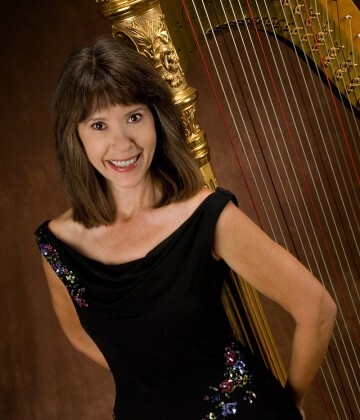 Orlando Harpist Catherine Way of HarpStrings, Inc brings her vast professional experience and music performance skills to provide clients with Excellence in Performance and Service! 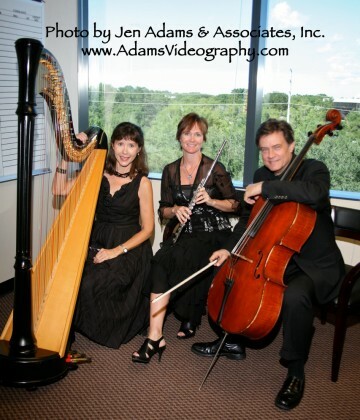 Contact Catherine cway@HarpStringsInc.com for Info on Orlando weddings & special events.